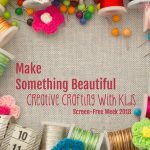 Looking for a Lenten craft for Catholic kids? 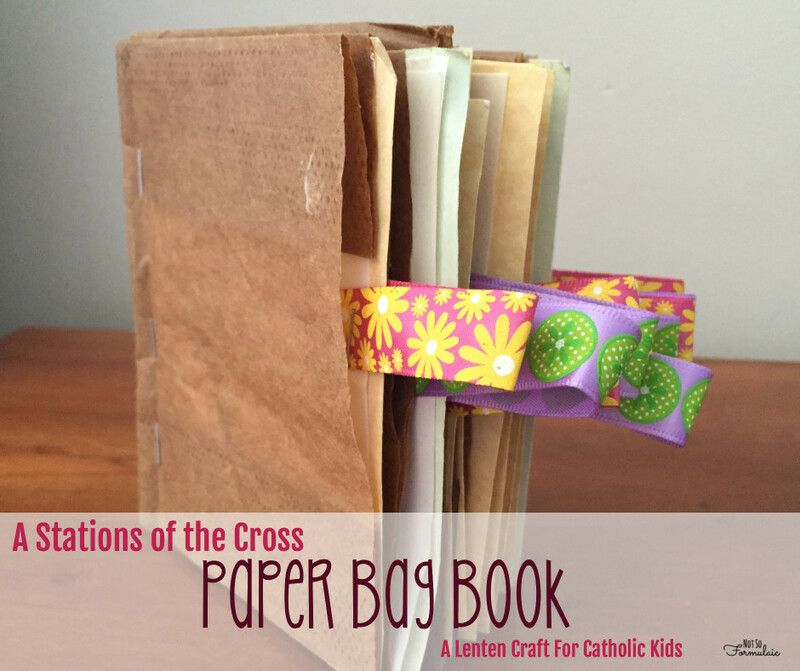 Make a Stations of the Cross Paper Bag Book! The girls share a room, and it’s a mess. Like, a total disaster area. Two things are working against us here. Now I know a lot of you are probably shaking your heads. A paper bag Stations of the Cross book we made when G was about five. 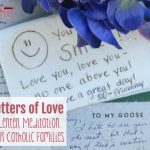 If you’ve read Catholic Mom Blogs for any length of time, I’m sure you’ve heard of Lacy and Catholic Icing. In March of 2011, Lacy shared a paper bag Rosary craft: she took four paper lunch bags, stapled them together in the middle, and made cardstock pages to fit inside. Each card detailed a mystery of the rosary, and the bag surfaces included the prayers. I loved Lacy’s idea. It was Lent, and I was trying to teach G about the Stations of the Cross. 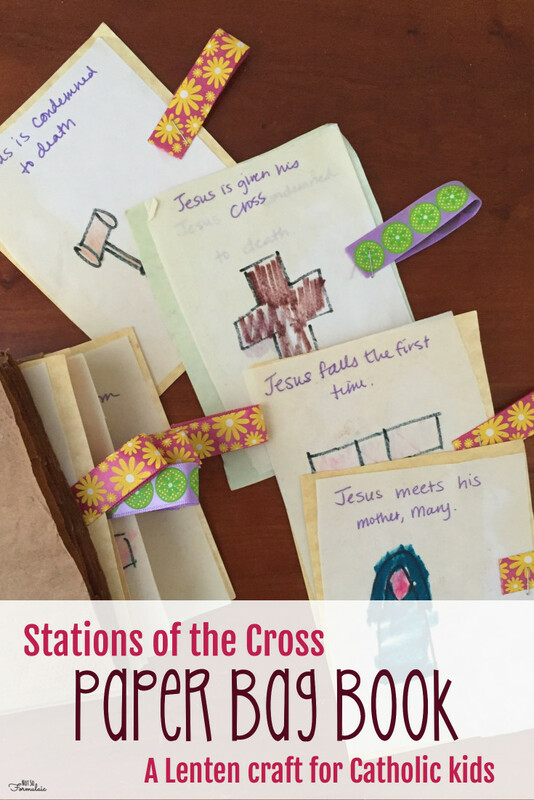 Lacy’s idea provided the perfect blueprint for our own Stations of the Cross book. I had all the materials on hand so we spent the afternoon putting one together. If the girls’ room hadn’t been such a disaster area, who knows how long our book would have remained hidden. 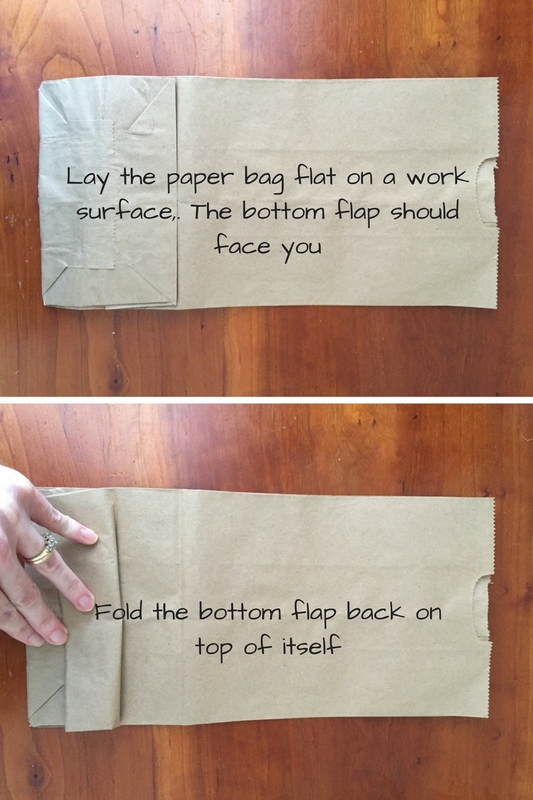 In any case, I’m glad we found it, and I’m happy to share this little tutorial with you so you can make a Stations of the Cross Paper Bag Book, too! Colored pencils, crayons, markers, stickers, etc. 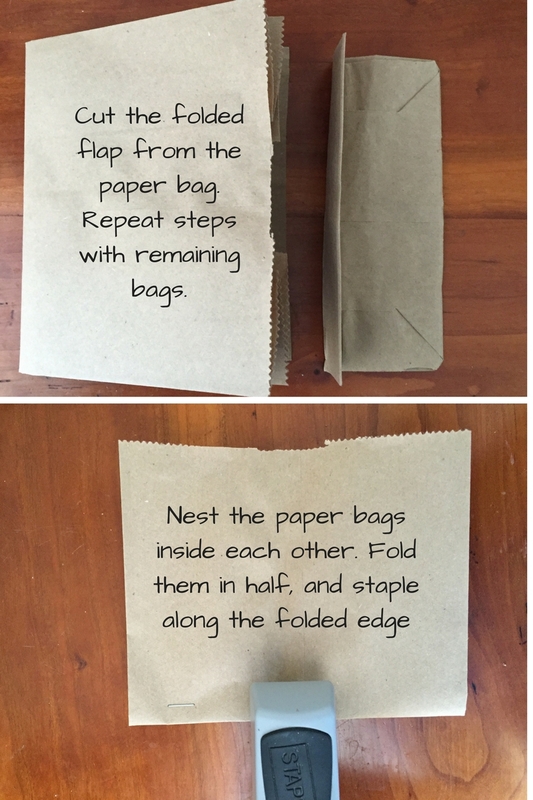 Once you’ve stapled the bags together, you’ll have a book with 14 pockets. Each of these pockets will hold one piece of cardstock. In the end, the experience of finding our Stations of the Cross paper bag book brought back some really beautiful memories. It reminded me that even though my life with children is busy, hectic, and totally messy, it’s the chaos of this life that brings me closer to Christ. I’ll take the mess and the muss any day if it means I still have these little people around to sanctify me. I’ve gotta get into heaven somehow. Might as well be on the coattails of my kids. where you'll break through the overwhelm of mothering differently-wired kids. You’ll learn to identify and serve your child’s gifts and challenges and form a mother-child relationship built on holiness and grace. I want to join the Not So Formulaic community and know I can unsubscribe at any time. Success! Check your inbox for the confirmation email. Spam is the worst. I won't share your information - ever. 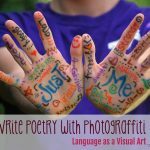 Ginny Kochis is a Catholic wife, homeschooling mom and owner of The Writing Well, a home based reading and writing tutoring service. This. Is. Awesome!! 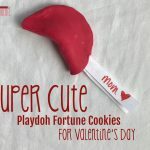 I would never have time to make them before Stations tonight, but I wonder if this would help my son sit through stations on his own?? SO creative and awesome! 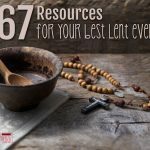 Thank you for sharing (going to check out the Rosary link, too)! 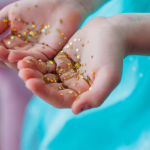 Tired of misconceptions about your beautiful, quirky child? You've got time to read this. Come join our community of over 3,100 faith-filled moms. Spam is the worst. I won't share your information, ever.